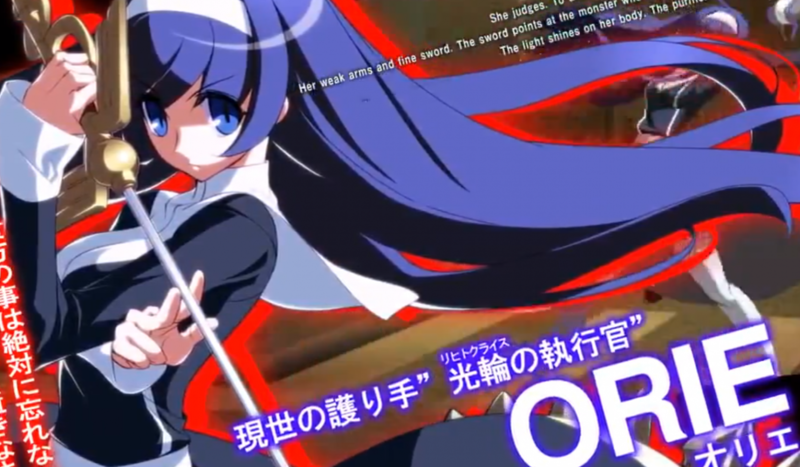 French Bread has released a new trailer for its upcoming Japanese anime fighter Under Night: In-Birth. The game has come quite a long way since I last heard from it early last year. This new trailer shows off all of the game’s characters and a good amount of game-play. 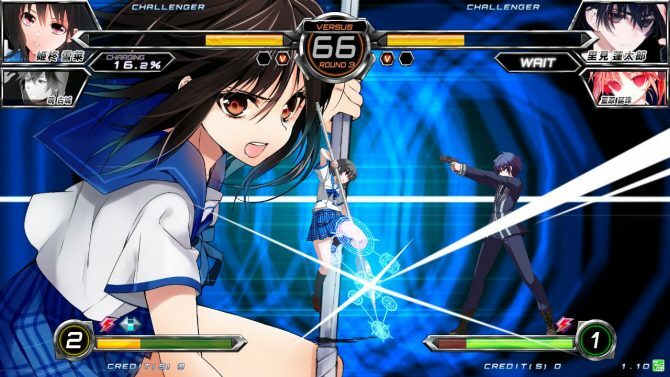 The game looks very fast and the character designs are pretty neat. 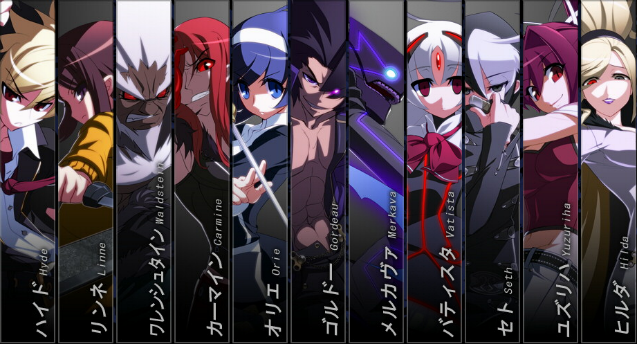 Doesn’t Merkava look awesome? 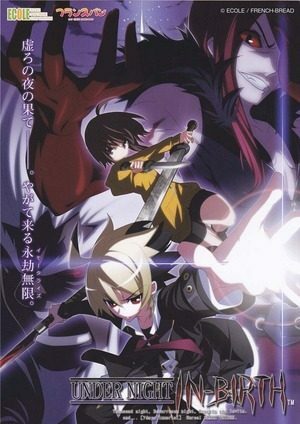 No console release has been announced for Under Night, and if it follows the same fate as French Bread’s own Melty Blood, a PC release is the closest we’ll get. Japanese arcade goers can have at the game on September 20th. The new trailer is pasted below.